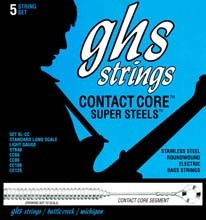 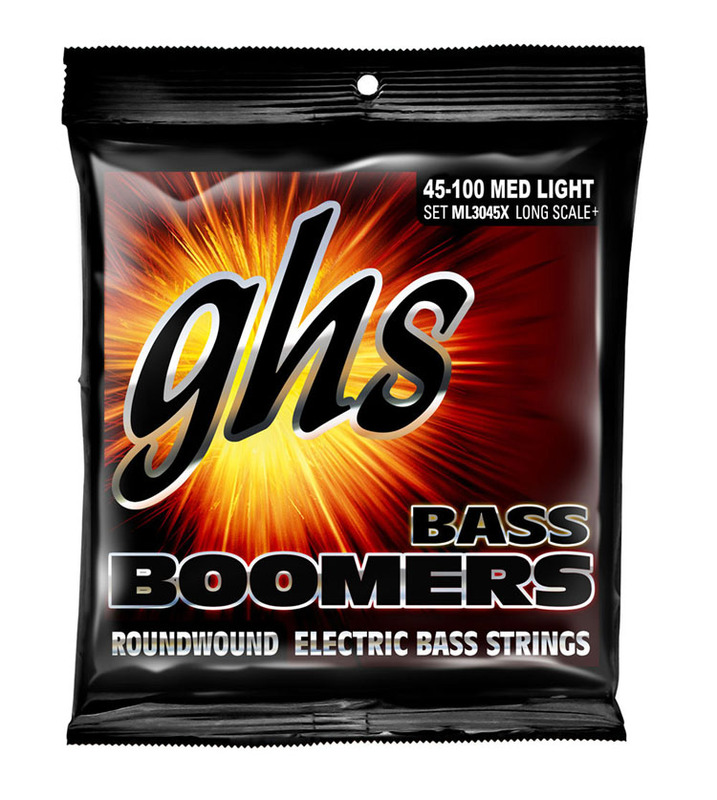 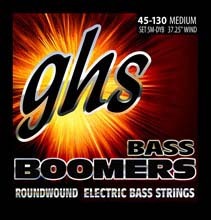 GHS Bass Boomers are one of the most popular electric bass strings for bass players around the world. 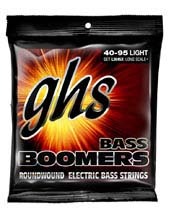 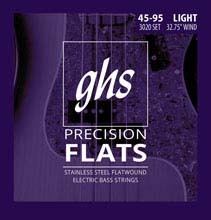 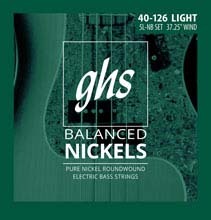 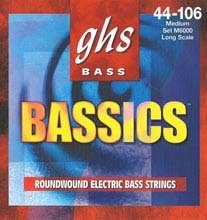 GHS Bass Boomers have been known as Power Strings for years. 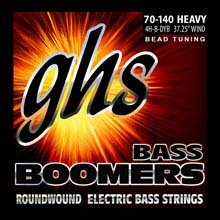 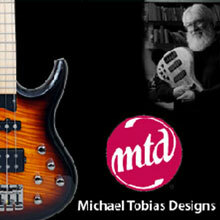 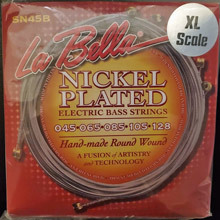 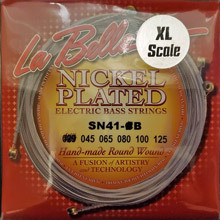 Bass Boomers are wound with Nickel Plated Steel for a brilliant tone with great sustain. 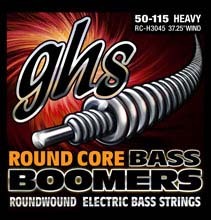 If you want to make your bass boom, you got to check out some GHS Bass Boomers.